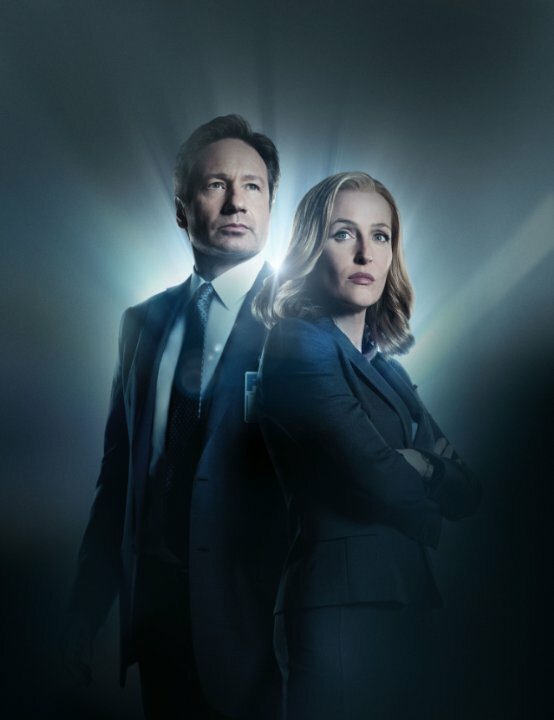 The all new X-Files has arrived, having premiered overseas a few days ago. The new 6 part series will premiere on Australian TV Sunday night, January 31 at 8.30pm on channel Ten. More than 20 years since the pilot aired, the first episode is titled My Struggle. The episode includes cover ups, conspiracy and alien themes. The X-Files has crossed over into the lives of the fans and those in the industry. From fan conventions to people going on to work in shows, such as Supernatural, which is also filmed in Vancouver, British Columbia. Kim Manners was an executive producer and director of The X-Files and had a major influence in the TV show Supernatural, during the early years. 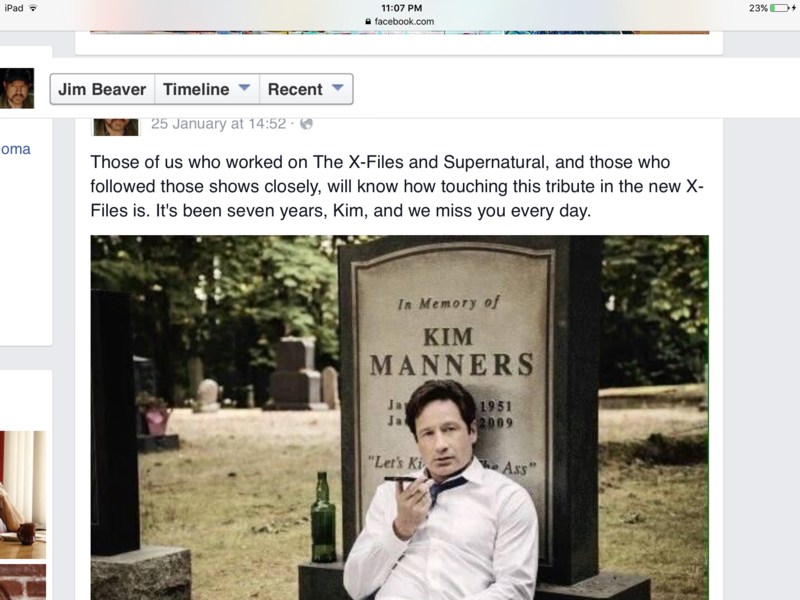 Fans who follow these kind of details would be aware of this overlap and sadly Kim Manners died a few years ago. One of the actors, Jim Beaver, added this touching memorial (pictured above) for Kim. It has been recently added after the airing of the first episode a few days ago in America.